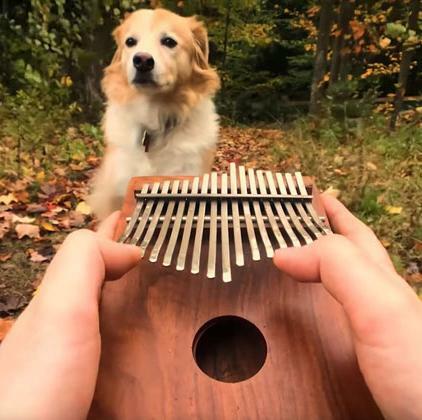 Kalimba is the most relaxing music instrument ever! 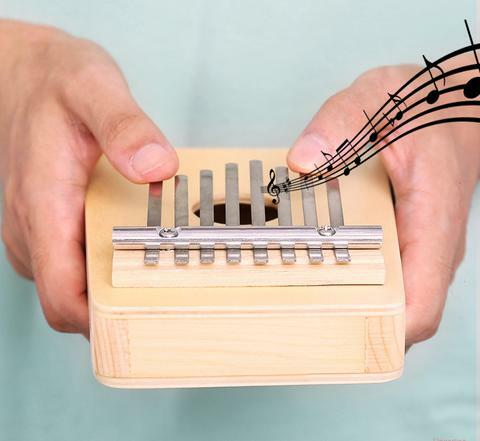 It is like a thumb piano, which has 10 notes and is actually quite a capable instrument to play a lot of wonderfully-sounded music. Simply play it by plucking the tines with your two thumbs. 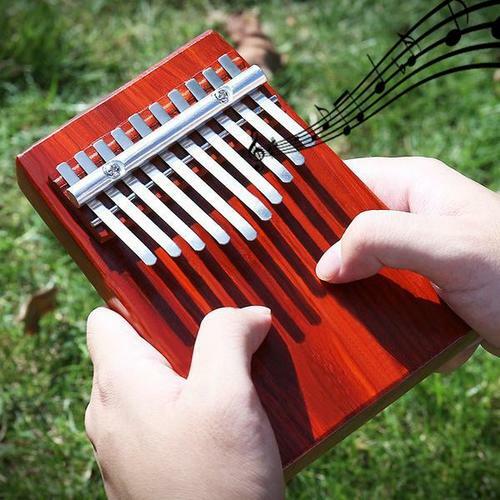 Bring the mini Kalimba along with you and play absolutely gorgeous songs! Portable in Palm Size: Very easy to carry around and play wonderful music anywhere. Easy to Play: Simply pluck the tines with your two thumbs. Relaxing: Fun instrument to play with and extremely relaxing to hear. Good for kids or others who want a soothing, peaceful sounding instrument. Soothing, Peaceful Sound: Made of solid wood (mahogany / red pine / spruce) and carbon steel that provides a better sound. Perfect for music lovers, beginners and kids.